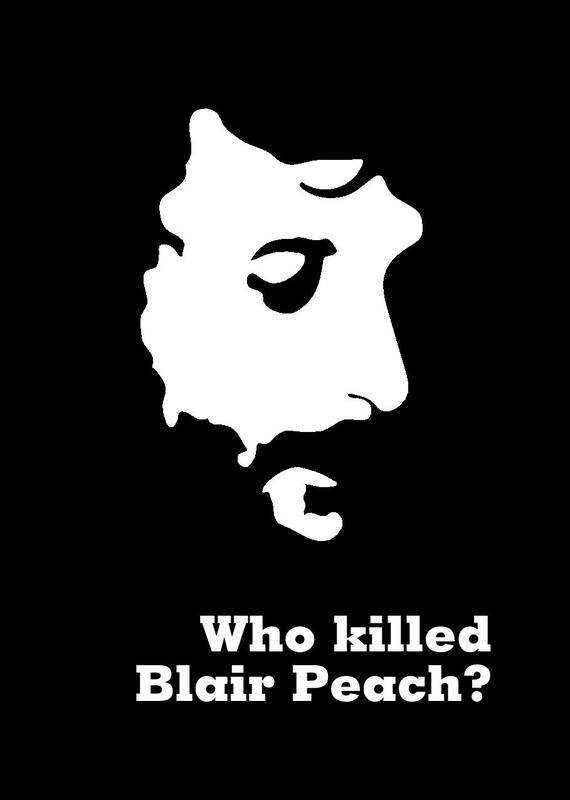 NEW PAMPHLET: WHO KILLED BLAIR PEACH? By DAVID RENTON. Published by Defend the Right to Protest. Out June 1st. £2. About the Pamphlet: Blair Peach was a 33 year old teacher killed on a demonstration on 23 April 1979 at Southall against the National Front. 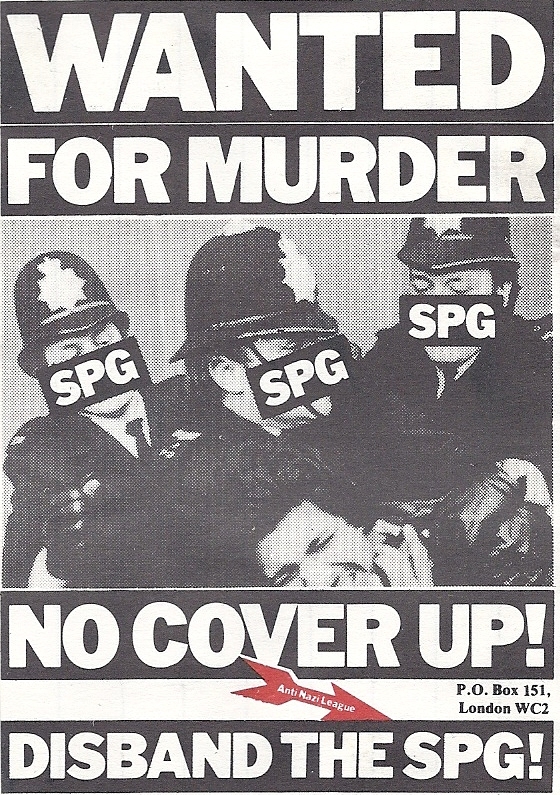 He is one of just three protesters to have been killed by the police in Britain since 1945. He died from a single blow to his head by a police officer, as Peach was retreating from a protest which had finished. In 2010, following Ian Tomlinson’s death, the government published the Cass report into Peach’s killing. Cass identified the six police officers who were present when the fatal blow was struck, and recommended that three of them should be prosecuted for obstructing his enquiry. The Cass report was never disclosed to the Inquest into Peach’s death, and its central reports were kept hidden for 30 years from the jury, from the press, and from Blair Peach’s family. This new pamphlet by David Renton sets out why exactly Cass reached his conclusions, how his reasoning casts a light on the identity of Peach’s killer, and calls for a fresh inquest into Blair Peach’s killing. About the author: David Renton a barrister and a member of the committees of Defend the Right to Protest and the Haldane Society of Socialist Lawyers.